Julia Harris is a Senior Lecturer in the Department of Children's Nursing. She has spent 15 years working in Children's Intensive Care at the Evelina Children's Hospital as a sister and lead for research prior to joining the teaching team here at LSBU. Her interests are PICU, Pain, research and Mechanical ventilation. Pain and Mechanical ventilation are two areas within which her research has been conducted. She is currently studying for a PhD in applied healthcare. Julia is module lead for the Introduction to Evidence based practice module and teaches on many of the Anatomy and Physiology and skills modules for the BSc Children's Nursing. 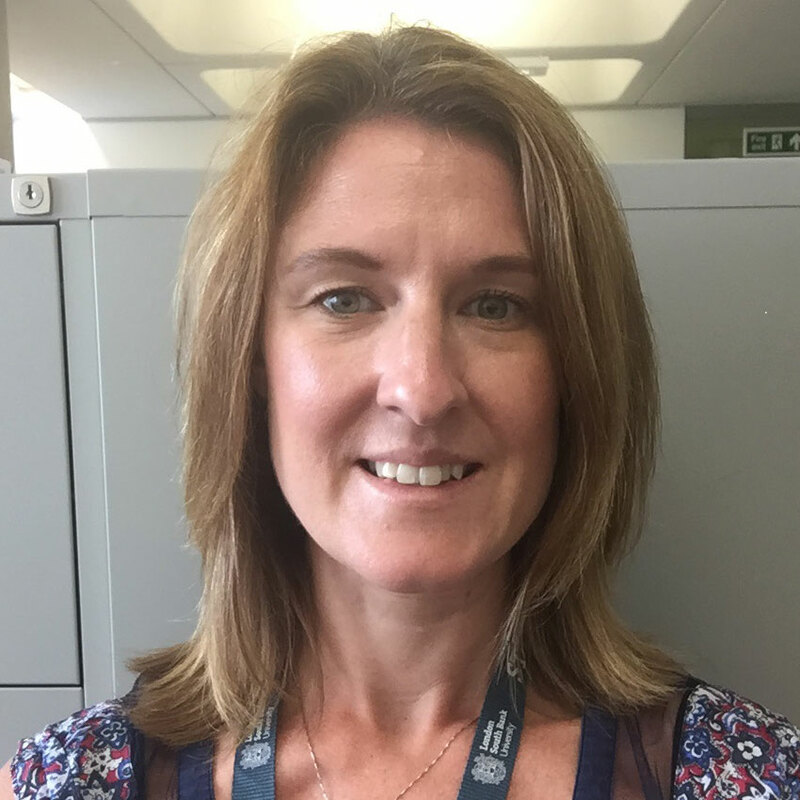 She is also module lead for the Managing and Assessing pain in children and young people and the managing clinical trials module for postgraduate nurses. Lead for pain sedation and drug withdrawal - nurse science section - PICS-UK & ESPNIC.